Sail with a Motor Yacht Charter Italy. Sail with us! Is it Better to Charter a Motor Yacht or a Sailing Yacht? Compared to sailing yachts, motor yachts have more space, larger cabins that provide more luxury and comfort, as well as useable deck space. They normally have stylishly decorated interior, great entertainment and water sports amenities, featuring sophisticated technological navigational and communications systems. They are great for those with little sailing experience because it is easier to operate a motor yacht - they do not heel over while underway and usually have stabilizers to help steady the yacht. Their shallow draft allows you to approach some areas around Italy that sailing yachts cannot reach. Finally, motor yachts can quicker arrive at their next destination. San Remo - the best known tourist and yachting destination on the Italian Riviera, known as "Italian St. Tropez". 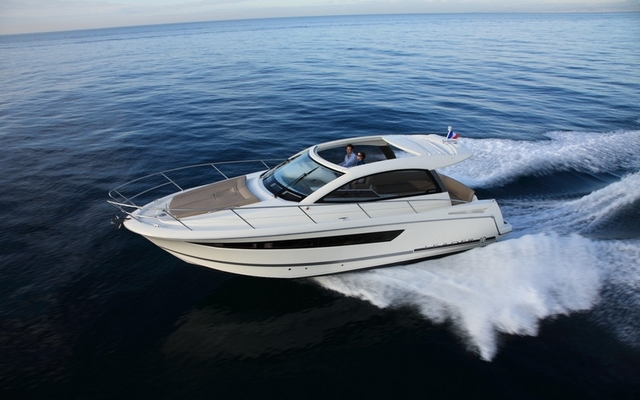 Styling, quality technique and performance - all packed in one motorboat offering great sailing experience! Elegant and refined charter megayacht. Modern and luxurious interior make your yachting wishes come true. 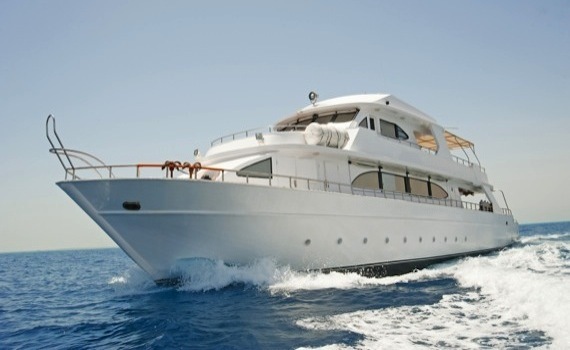 Luxury motoryacht designed for cruising in total comfort and style - accomodating up to 6 guests in 3 cabins. 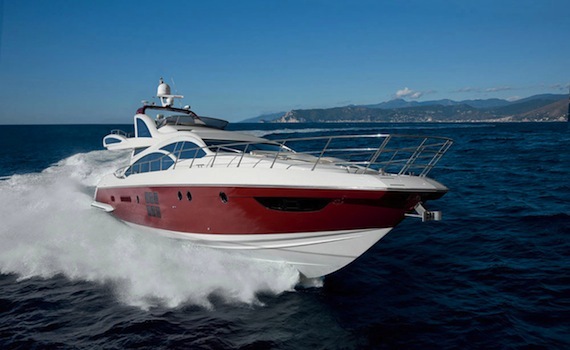 Get more information on motor yachts on our Power Boats Charter page. There you can find out why a motor yacht is the perfect choice for a charter vacation, how to select the best motor yacht and what types and designs of motor yachts you can choose from. Also read our chartering tips and discover the top spots for motor yacht charter. 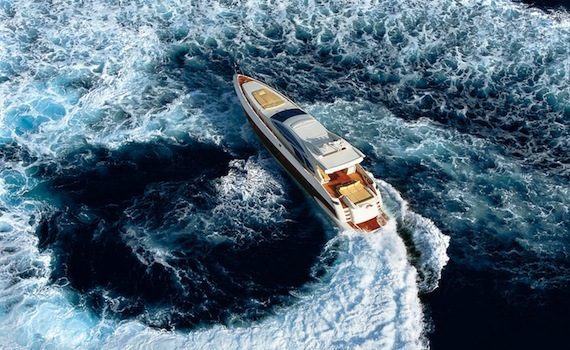 If you are interested in a special brand of motor yacht, check out our specialized pages. 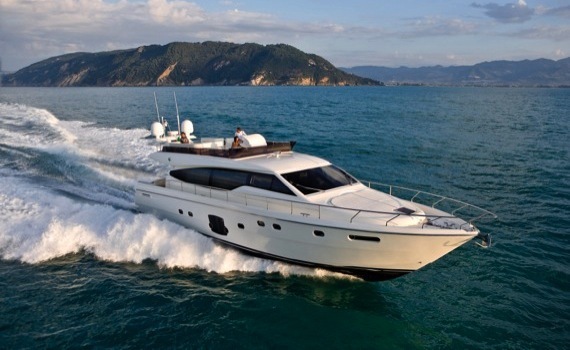 Beneteau Yacht Selection gives you an overview of Beneteau motor yachts and their most prominent features and Bavaria Yacht Selection is your address for this popular power boat brand. Also check out Jeanneau Yacht Selection or explore the page on Elan motor yachts for the most detailed information.